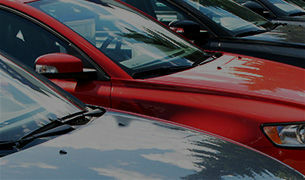 Orléans Honda offers a complete inventory of pre-owned Honda models as well as others makes! For the guaranteed lowest prices, visit the Orléans Honda Tire Center today. 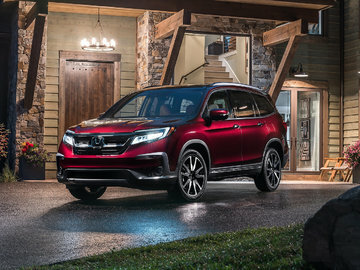 Read all of Orléans Honda's news, videos and reviews. 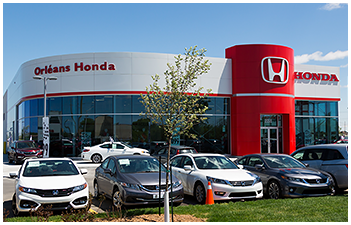 Welcome to Orléans Honda, a brand-new, state-of-the-art dealership in Ottawa's east end near Gatineau. We invite you to visit our spacious showroom with a full lineup of Honda's most popular models including the Honda Accord, Honda Fit, Honda HR-V, and the ever-popular Honda Civic, Canada's best-selling passenger car. 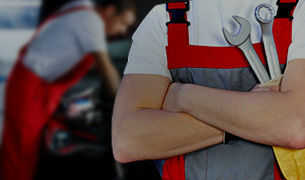 Our service department is equipped with the latest in technology and diagnostic tools in order to provide you with the very best service for all your maintenance and repair needs. 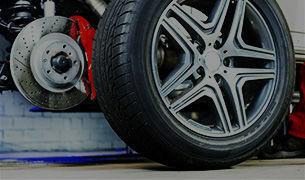 We also have a well-stocked parts department, which sells only Genuine Honda Parts and Accessories to cater to all your parts and accessories needs. If you are in need of collision repair or extensive detailing we are able to assist you at our two collision centres conveniently located near Gatineau in Ottawa South on Bank St. or just off the Queensway near Carling and Kirkwood. Orléans Honda will be able to maintain the quality, reliability, and performance of your vehicle by keeping your Honda a true Honda. Come in for a visit and meet our certified and trained team. 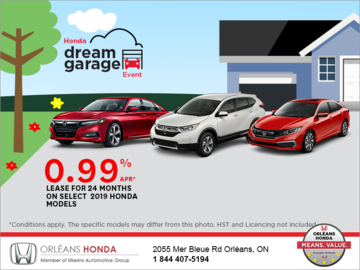 We are excited to be a part of the Orléans community and look forward to meeting fellow Honda enthusiasts. For more information or to speak to a team member, please call us at 1 844 407-5194 or fill out our online contact form.